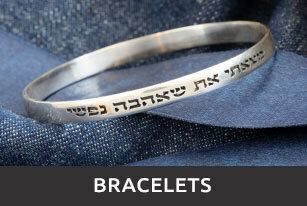 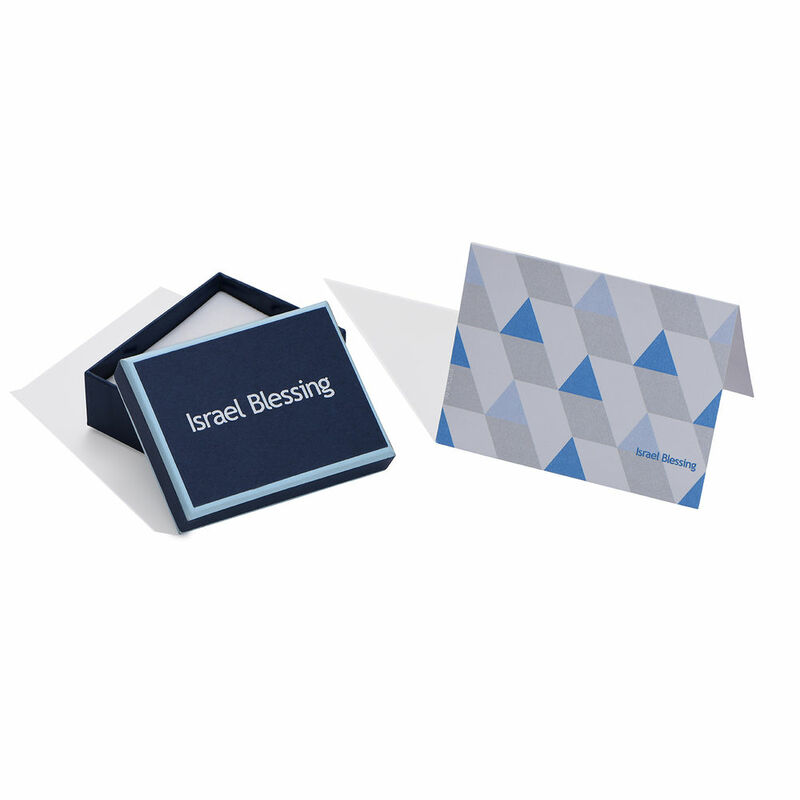 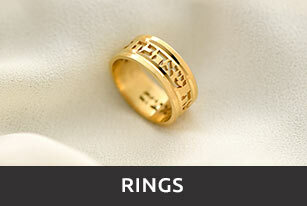 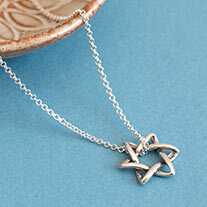 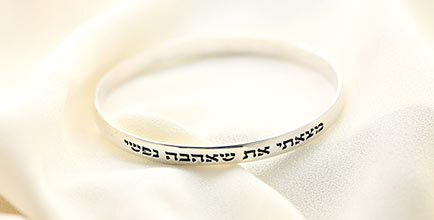 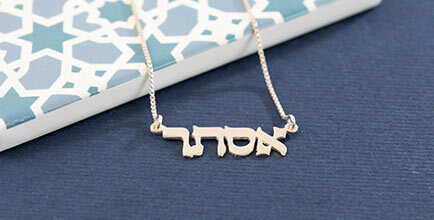 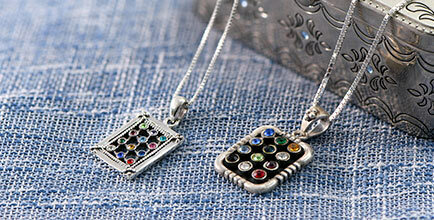 Personalize your own Kabbalah necklace. 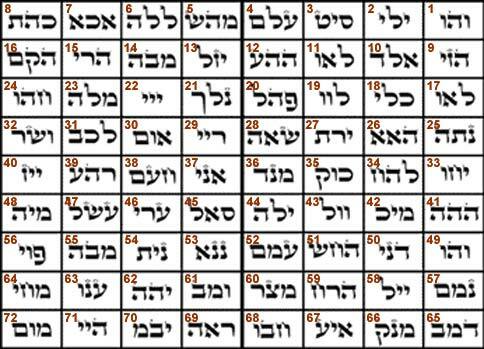 Choose any of the 72 combinations of three Hebrew letters from the table below. 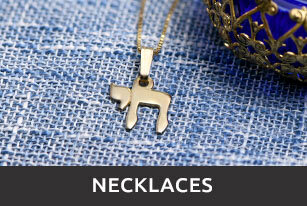 This unique handmade 14k solid gold pendant comes with a 14k gold Twist chain.